Branding is a frequent term in advertising and marketing but what exactly does it mean? The brand consists of many things – the name, the design, the symbol combined to recognize a company’s products or services. Simply put, a brand is what remains in your mind after you get acquainted with an organization and its’ products or services. 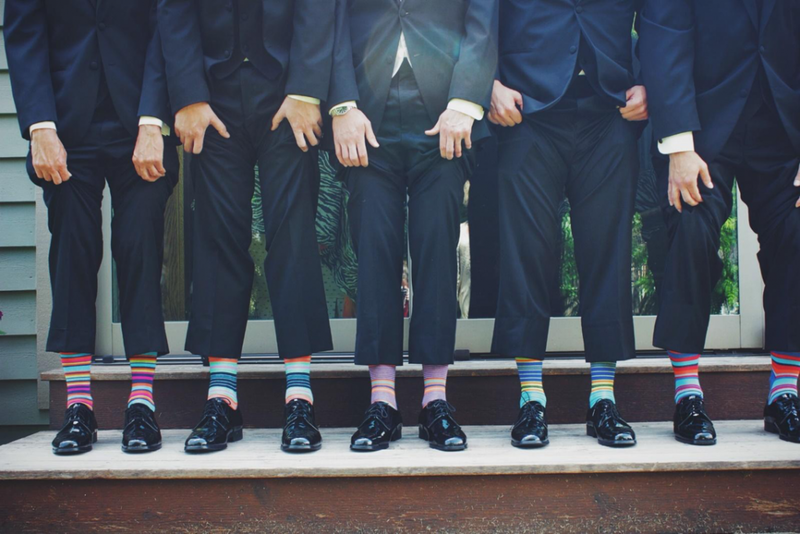 This is what determines whether customers will become loyal clients or not. Customers’ first impression of your company will be based on your website and logo, on the visual look of your brand. You need to tell them who you are, who you want to be, what they can expect from your products, and what makes you stand out from the crowd. Only then they will decide whether to buy your products or not. The feel of your brand needs to persuade them to make a purchase. You can see how we do our logo design at designcontest.com. 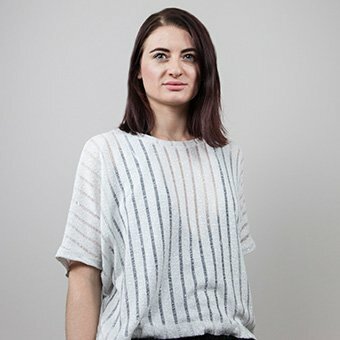 There is a real connection between colors and customers’ reactions to your brand. Brand color can express the meaning without words in a very short time. Wrong colors will cause nothing but pain. So don’t pick random colors for logo and website design. 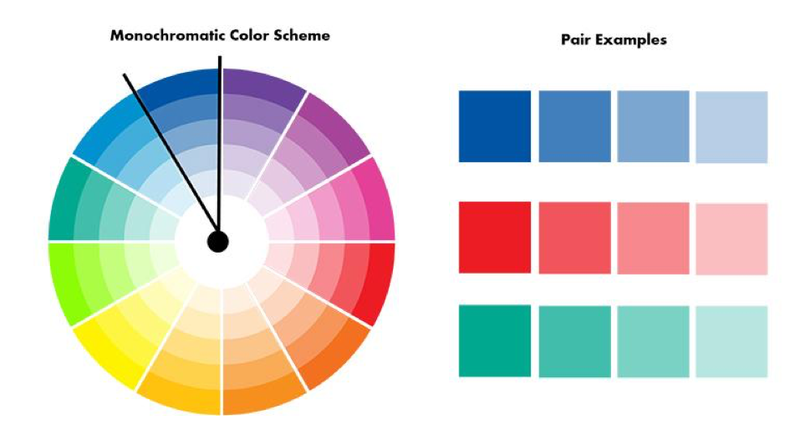 Learn the psychology of color at first to understand how different colors affect people. It’s not a secret that color influences our thoughts and behavior. It tells us where to look and what to do. It gives your ideas context and shows what is important. Red is used in marketing to attract attention, arouse excitement and sense of urgency. It’s a perfect color for limited time offers, sales and promotions. According to research, the color red increases food craving. Which fast food restaurants come to your mind? (McDonald’s, Burger King, KFC, Pizza Hut and Dominoes). Blue is the favorite color of all people. It is associated with feelings of tranquility, trust and loyalty. This explains the corporate blue suits and the blue uniforms of police officers. Major social media networks also use it as their main brand color (Facebook, Twitter and LinkedIn). Green is associated with nature, health, growth and renewal. Companies that deal with environmental issues use the color green in their branding (Environmental Protection Agency). Purple is created by mixing two red and blue. It indicates courage, royalty, faith and honor. Purple was often used by kings and queens hundreds of years ago. Big brands have different reasons to use this color (Hallmark, FedEx, Yahoo, Milka). Orange and yellow promote optimism. Yellow is the most attention-grabbing color. It can be used only in small amount because it can be abrasive if overused. Yellow may be warm and bright, but at the same time lead to visual fatigue (BestBuy, GoodYear, Ferrari). Orange is made when yellow and red are combined. The color can be found in the branding of many sports teams since it’s very energetic (Fanta, Nickelodeon, Soundcloud). Black symbolizes power, prestige, elegance, and tradition. It is often associated with desire, greed, and mourning. Black is formal and strong. Black enhances the feeling of luxury (Audi, Adidas, Prada). White symbolizes purity and simplicity. It evokes a sense of safety and cleanliness (Apple is a brand that comes to mind when you think of white color). There are three main color schemes. 1. Monochromatic color scheme means using variations of one color. Take any color and add black or white to create a monochromatic color scheme. This scheme is awesome if you need a clean look. But as a drawback it lacks contrast. 2. 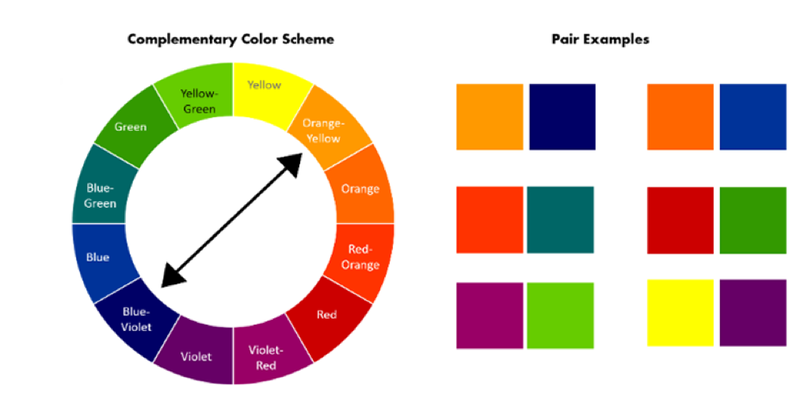 Complementary scheme means using the two colors that are situated exactly opposite of each other on the color wheel. Use these scheme for a very vigorous look and maximum contrast. 3. 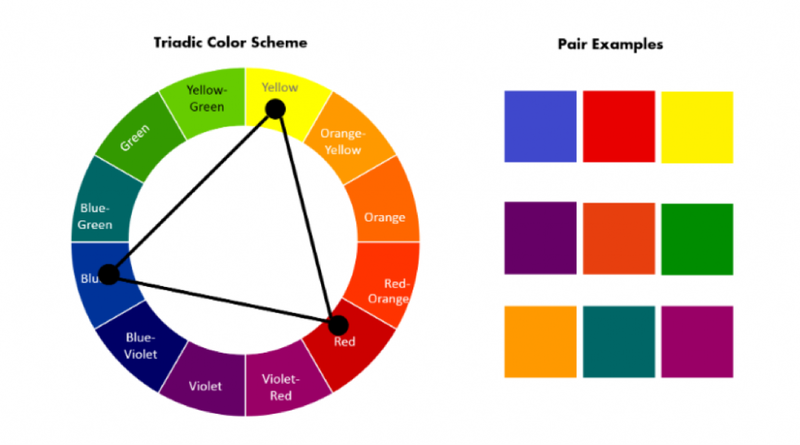 Triadic color scheme means using the three colors that are equally spaced on the color wheel. They contrast beautifully and create a rich look. If you need a brave design, this color scheme is what you are looking for. It’s pretty obvious that simply choosing colors that look good for creating the visual look of your brand is not enough. You have to keep the psychology of color in mind all the time, especially when you decide to change your branding or expand to different parts of the world. 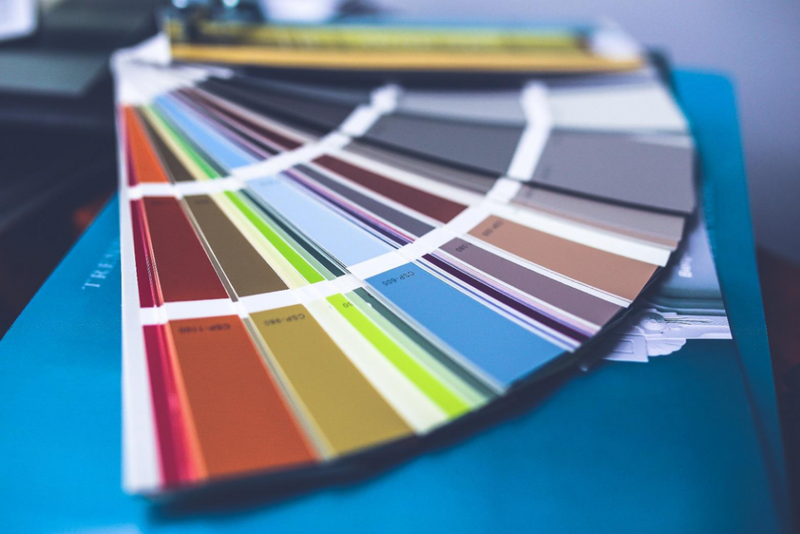 How did you choose your brand’s color scheme? Would be great to read about this in the comment section! Brian Jens is not a typical blogger. He is also a designer and marketer. He is always ready to improve his professional skills and he is always open to hear any comments about his work.